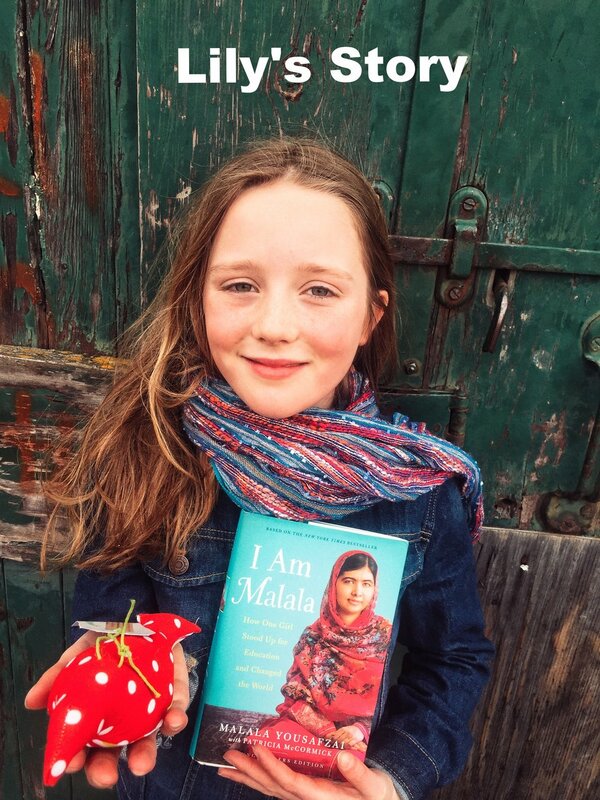 After reading Malala Yousafzai's book, "I Am Malala", Lily wanted to help girls around the world go to school just like she does so she enlisted her little sister's help and they started crafting Lovebirds out of fabric scraps. 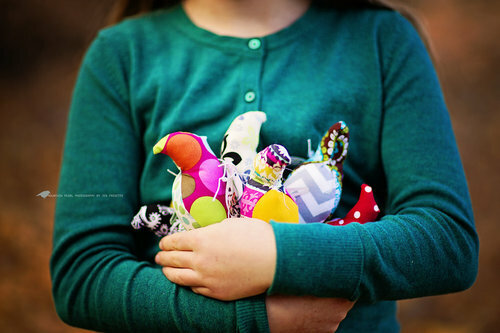 Lily’s sister, Maizy wanted to help girls to. So she started Brave Bikes where she makes recycled button bikes to help buy bikes so girls can get to school safely in Malawi. Read her story here. 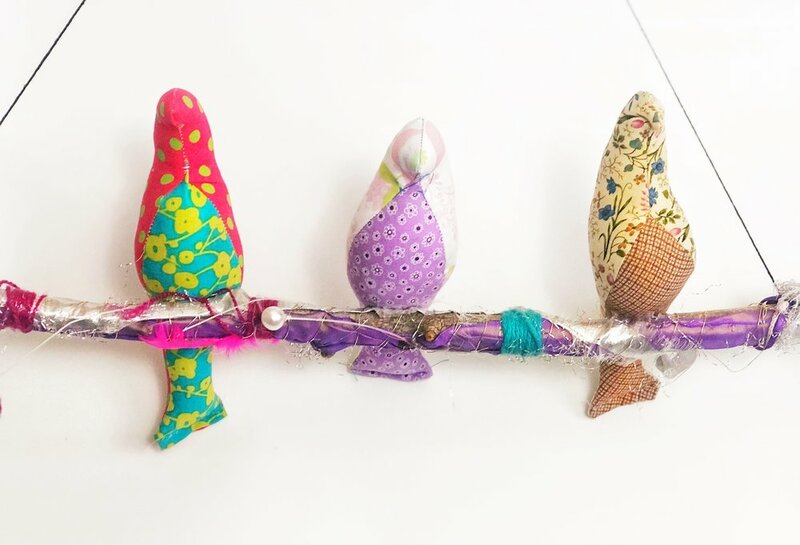 Proceeds from Lily's Lovebirds go to Conscious Connections Foundation Power of Five, the Malala Fund and local school scholarship programs to help children access education.